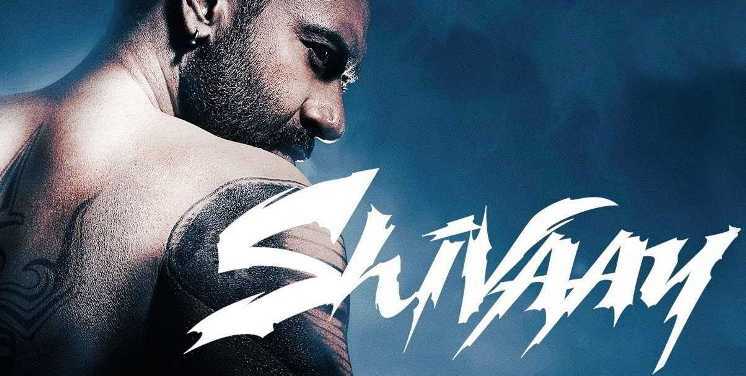 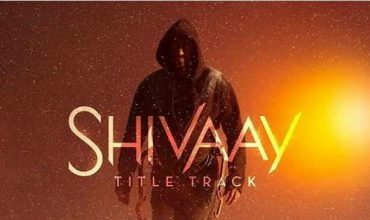 Shivaay is an action thriller drama Bollywood movie directed and co-produced by Ajay Devgan under his banned Ajay Devgan FFilms. 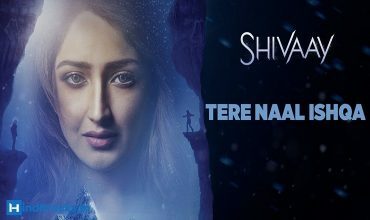 Ajay Devgan, Sayyeshaa Saigal, and Erika Kaar are in lead roles. 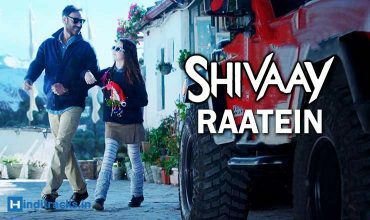 Music of the film is composed by Mithoon.